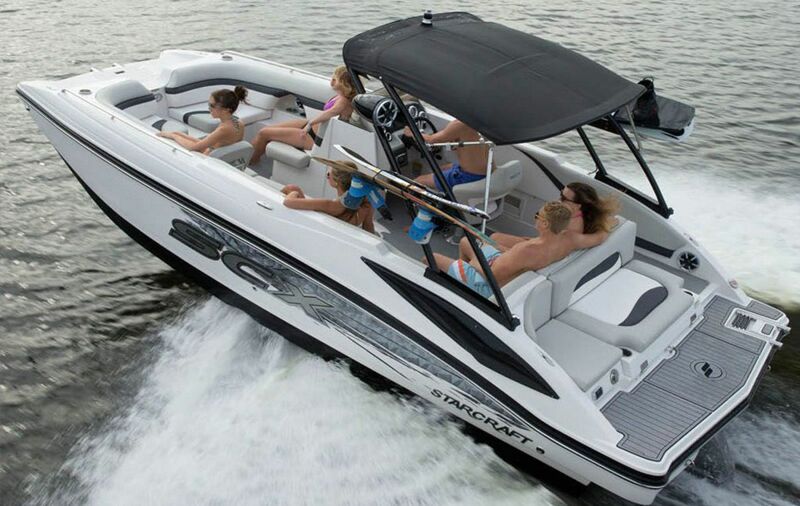 The Coastal 2410 Deckboat by Starcraft offers a smooth ride with enough room for you and all your friends to spend the day on the water. 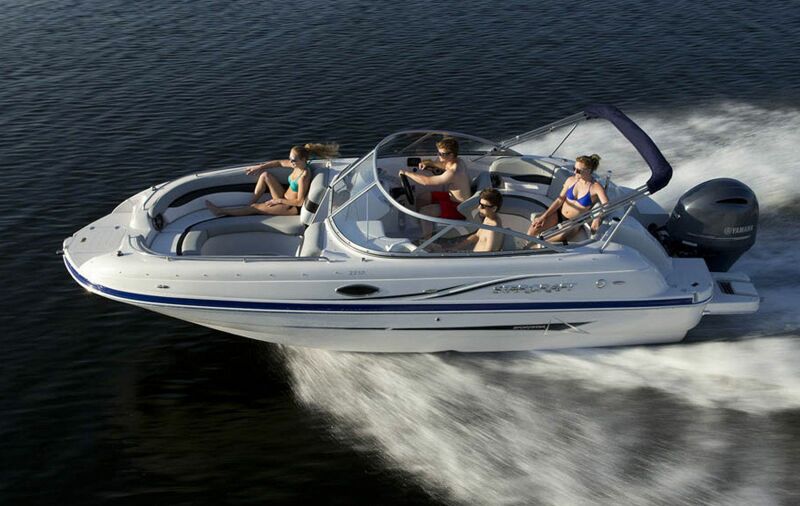 This is the ultimate family boat. You can invite friends and family along for a variety of activites: Take a picnic to Peanut Island or head to the sandbar for an afternoon raftup…Cruise and relax and/or bring the poles to fish. This boat will fit any mood on the water. 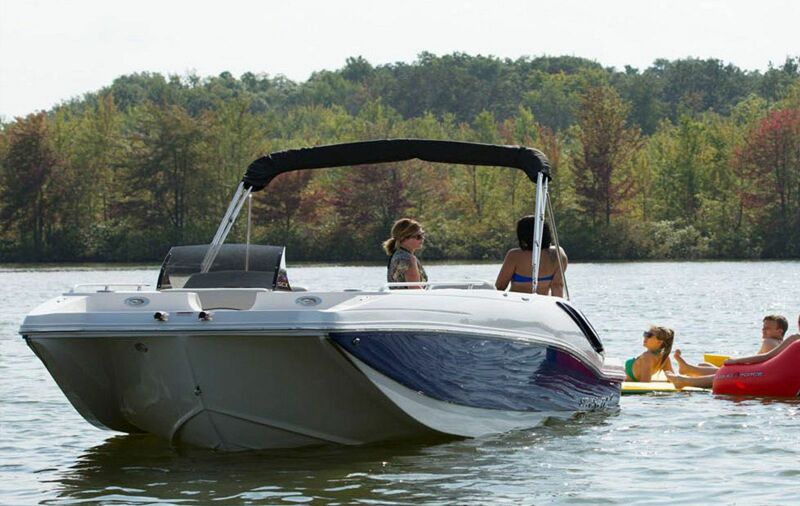 The Coastal 2210 OB deckboat from Starcraft lets you make the most of every minute. Its interior is packed with top-of-the-line features to maximize the fun in comfort and style. 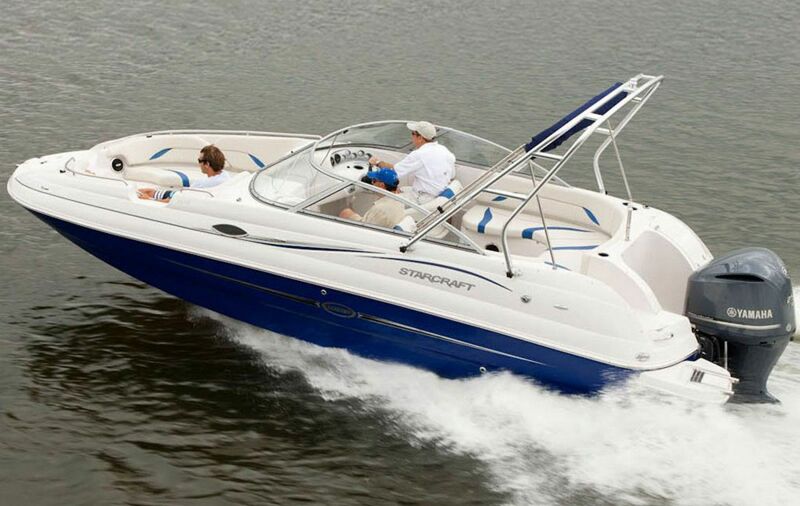 The 231 SCX OB is a great crossover boat from Starcraft, with plush seating, sport performance, an impressive cockpit and impeccable style.